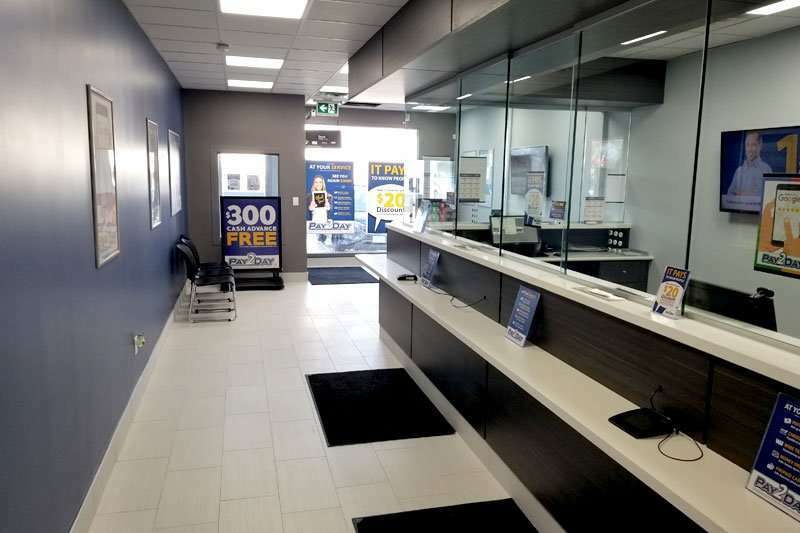 Payday loans Barrie | PAY2DAY | $300 Cash Advance FREE! The most professional environment I've dealt with in regards to this kind of thing. Cheyanne and Lee were so helpful AND are fans of The office (US) which makes anyone instantly cooler. I've had Cheyanne while setting up my profile. She is incredibly nice and easy to get along with. 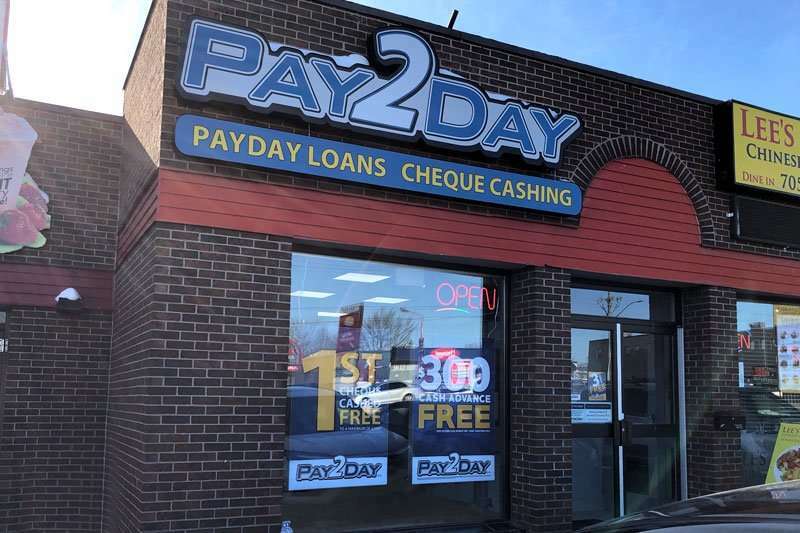 Pay2day will be my new place for payday loans from now on! Great service! Skye, Cheyanne, Cassandra and Lee, super helpful. So far everything has been very friendly and a lot less meddlesome than other lenders. The service at Pay2Day is very welcoming and excellent . 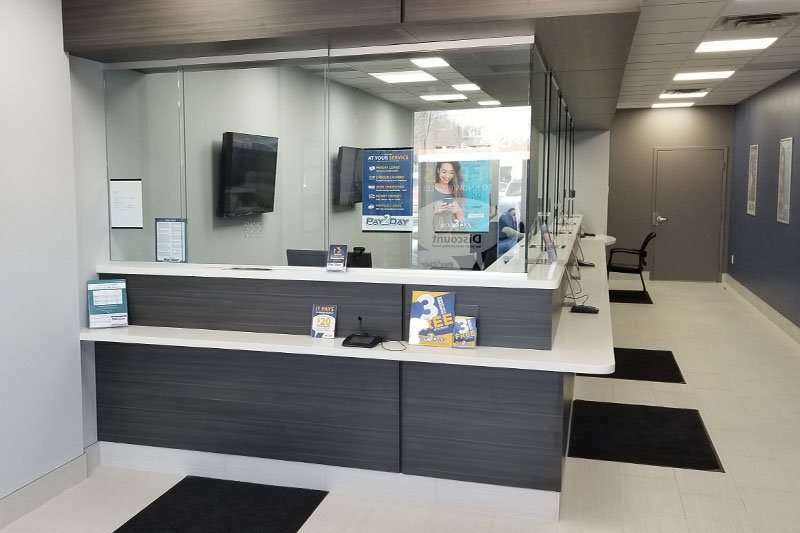 Cheyanne, Cassandra, and Noah were very amazing and helpful and provided me with an amazing experience eveytime I go there to get a loan. Delt with Cheyanne. Absolute fantastic useful service. Would definitly return. She was so none judgemental and so helpful. Heres to amazing customer service from Cheyanne! `Cheyanne is very friendly, polite, and fast. This location is very efficient better atmosphere than the other location.